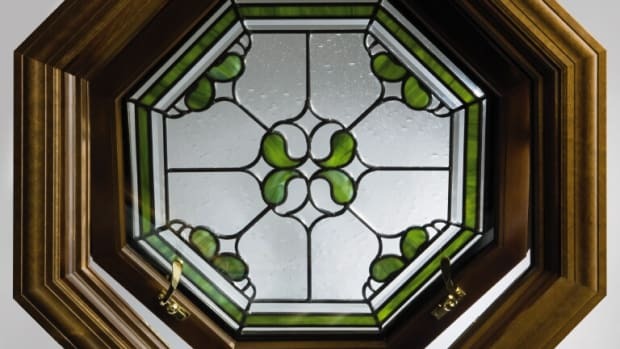 HeartWood Fine Windows & Doors, a division of Rochester Colonial Manufacturing Corp., has been dedicated to the art and science of fenestration and entry systems since 1947. We pride ourselves in producing what our clients recognize as the most beautiful, durable, and functional windows and doors made anywhere. To this end, HeartWood products are found on some of our nation’s finest homes and institutions. Windows and doors are one of the most important elements of any building structure. While they have to properly protect you from the elements, unlike other materials like roofing and siding they must maintain this protection while easily and flawlessly opening and closing. They are also the only major design element seen from both the outside and the inside. For these reasons, discerning customers look to HeartWood to optimize both protection and design opportunities. Unlike most commercially manufactured products in our industry, custom architectural windows and doors provide almost infinite design options. Whether you are a homeowner, architect, or builder, our professionally trained staff will assist you through the complexities of solving unique fenestration challenges. Result: the creation of elegant lines and detailing, with functional endurance only possible from a truly custom engineered product. HeartWood windows and doors are built by highly skilled professionals who have dedicated their lives to this art, and they have in their hands the industry&apos;s best and most advanced equipment and technology. Their passion for excellence is readily seen in every window and door they create. By merging state-of-the-art tooling with traditional craftsmanship, HeartWood can be more flexible than other custom manufacturers, providing far greater value for our customers&apos; design and budget options. We recognize that HeartWood is not for everyone. But, if your project demands no compromises in detail, function, and craftsmanship, you will find the qualities met and exceeded with HeartWood Fine Windows and Doors.